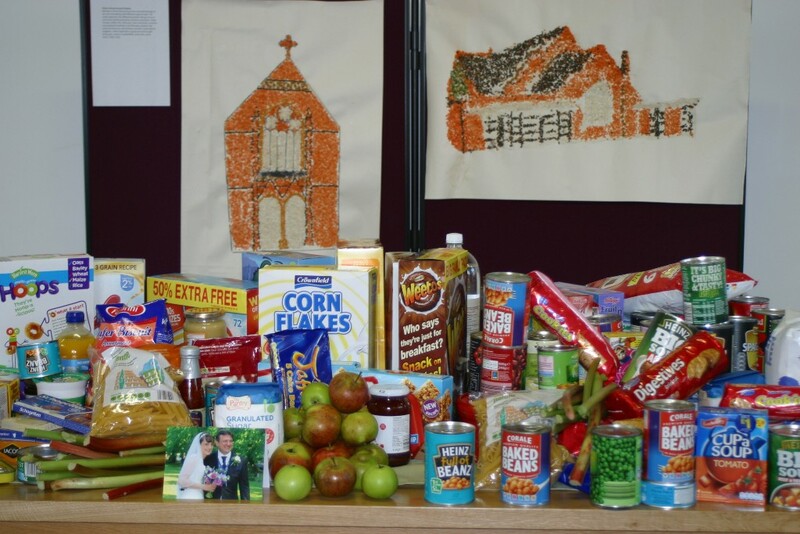 Our harvest display with pictures by ‘Flame’, the young people’s group, and offering of goods for Francis House, the children’s hospice in Didsbury. 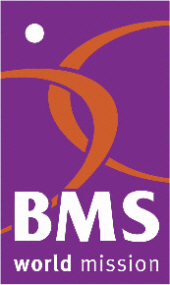 We also supported BMS World Mission‘s Hungry for Harvest appeal. What a great display but more to the point it will go to a good cause. It was nice to see church so full as well.